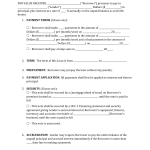 Download an IOU Form which is a legal document that states the individual owes money between a debtor and a creditor. The creditor lends money to the debtor with the intentions of being paid back at a later time. Unlike a promissory note or other loan agreement types, and IOU does not have interest that is due as a penalty if the debt is not paid. 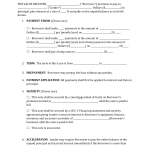 The lender needs to bring the IOU form to the court of law or small claims and they will immediately receive a judgment against the borrower. The court, at their discretion, may attach liens to the debtors property in an effort to get the individual to pay back the money owed. 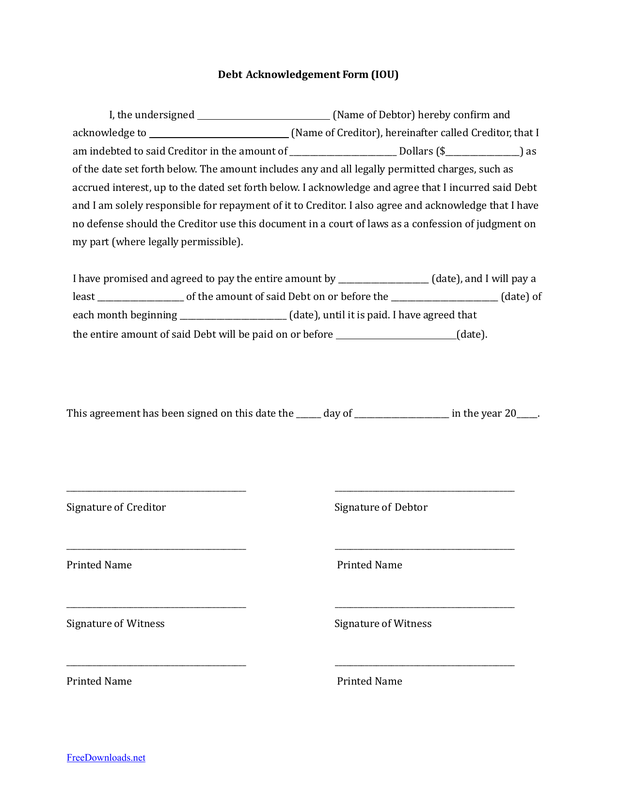 After the form has been completely filled in the parties should both sign with at least one (1) witness present or to authorize in the presence of a notary public. Each party will need to keep a copy of this document for their personal records.